We guarantee 100% everything that we sell! Galvanized 11, 12, 13 and 14 Gauge Wire in Numerous Lengths in Stock and Available to Ship Today. Smart-Ties is a trusted nationwide supplier of high quality single loop bale ties, boxed auto tie baling wire, galvanized high tensile baling wire, and black annealed baling wire. 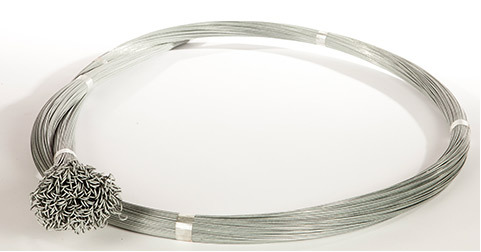 Here you can purchase the baling wire you need when you need it. 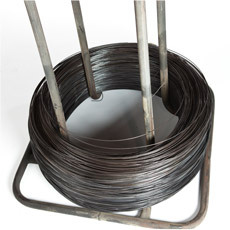 Our user friendly website design makes it safe and easy to buy baling wire online. Visit our product page, find the thickness of gauge and length of wire your machines require and the ties per bundle you prefer- it is that easy! If further assistance is required, you can email us at sales@buybalingwire.com or call us during regular business hours for personal assistance with your baling wire inquires. We maintain high standards for the manufacturing of our baling wire through a series of checks and balances assuring that the final product meets and exceeds your expectations. By using only the highest quality components for our baling wire, we guarantee 100% everything that we sell! Keep your business running smoothly with our customer service and keep your machines running smoothly with our baling wire. 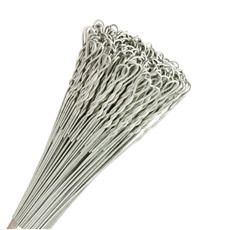 Buying baling wire in bulk? Please fill out our contact form, or call us with your baling wire information and we can customize a quote for your company within 1 business day. Even if you are extremely happy with your current baling wire supplier, it doesn’t hurt to compare prices with a free baling wire quote from Smart-Ties. 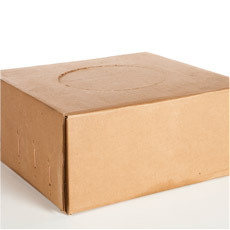 For your convenience, we accept all major credit cards, and will have your order shipped within 2 business days to your destination.